At Dumpton we like to aim high. 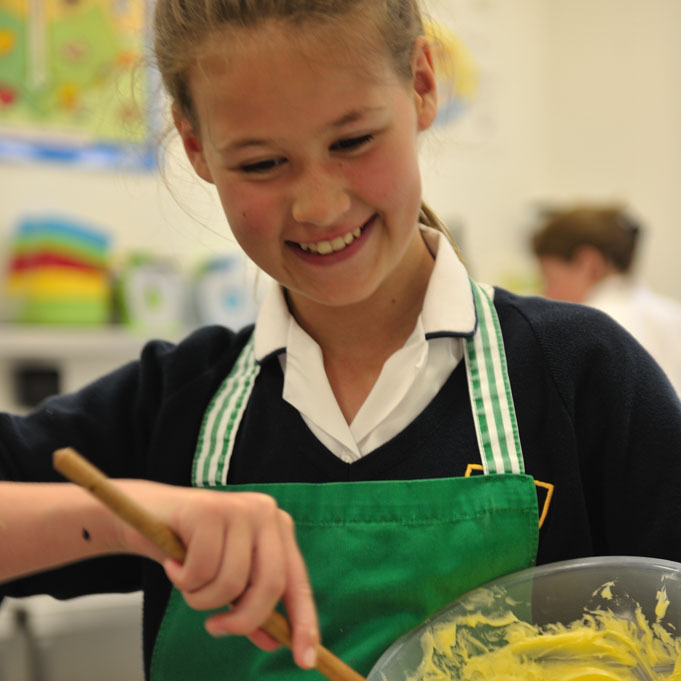 There is a sense of quiet ambition across the school community - this sees us all determined to fulfil the pupils’ potential both inside and outside the classroom. 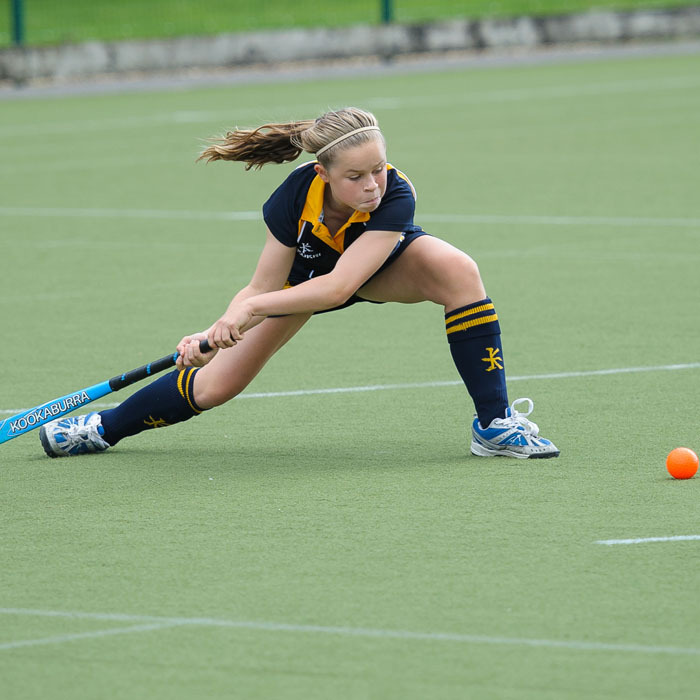 The school is quietly proud of its academic and co-curricular successes borne out by its excellent success rate at Common Entrance and over a range of senior school scholarships. We celebrate the successes of each individual, preparing them carefully for the right school, so that they can continue their journey with confidence and self-belief. 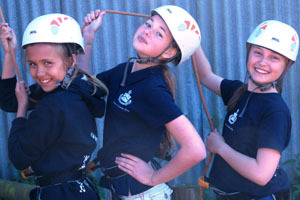 The school helps pupils achieve within a happy, safe, stimulating environment. The curriculum is rich and varied, with 18 subjects taught in the senior years, each by a subject specialist. Every pupil has an hour of art, design/food technology, drama, music and computing every week and every pupil has an hour of sport every day. The longer school day allows for many extra learning opportunities and crucially, both teachers and pupils have very high expectations. Teachers have very positive relationships with pupils and there is clear evidence of mutual respect. We call it emotional intelligence. Opportunities to work as a team present themselves frequently. These may be on the sports field, on the stage or in the classroom. 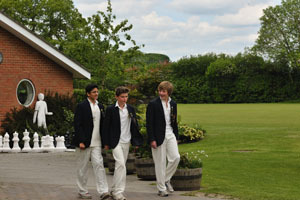 In addition, senior pupils are given many opportunities to mentor junior pupils. 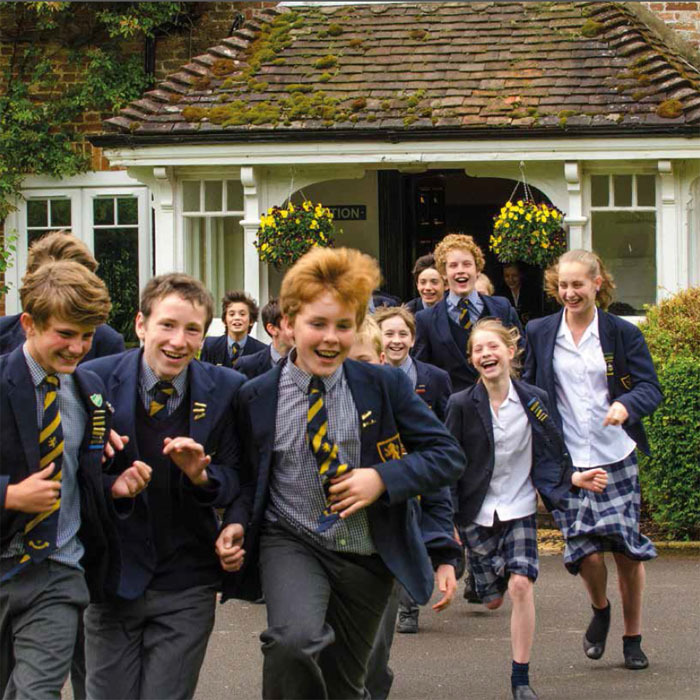 In Year 8 there is a carefully designed four week Leavers’ Programme which serves as a mini GAP year between prep and senior schools. 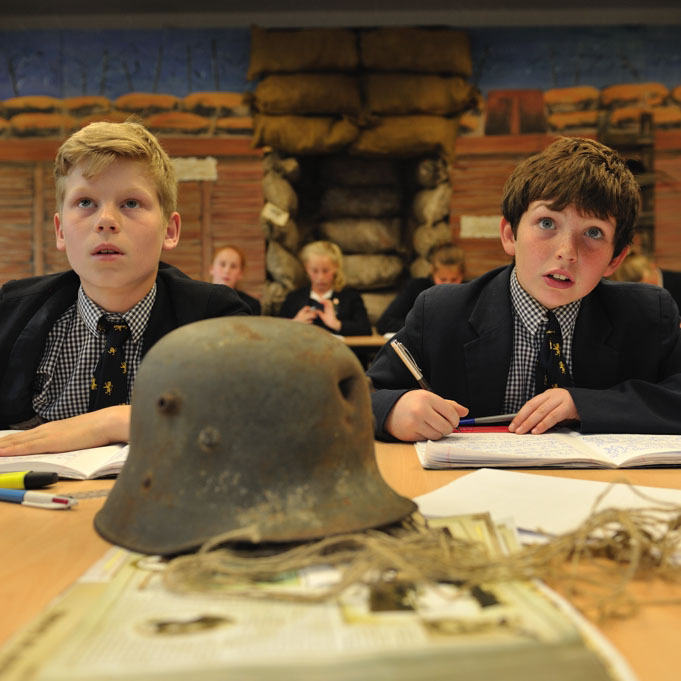 By the time they are ready to leave at 13, pupils’ personal development is excellent. There is no such thing as the best school, only a best school for your child. 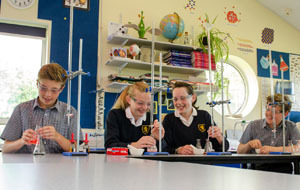 We carefully match each pupil with the most suitable senior school. The years with us establish the self-confidence, work ethic and intellectual curiosity for the challenges ahead. This is confirmed by the observation that Dumpton children continue to flourish at senior schools. They feel ready to move on and are well-prepared for their next schools.